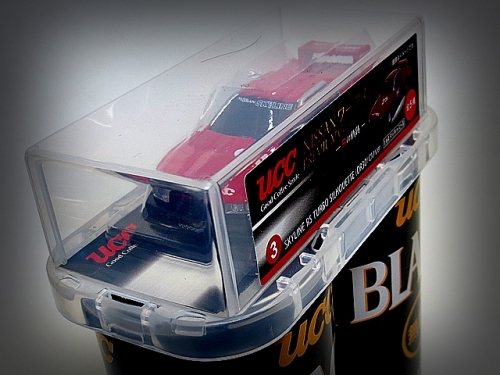 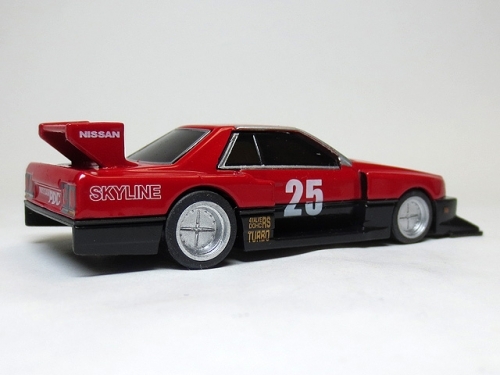 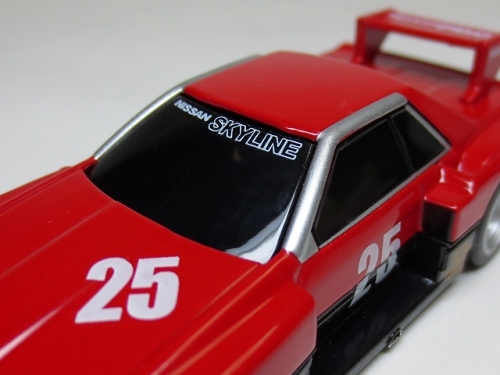 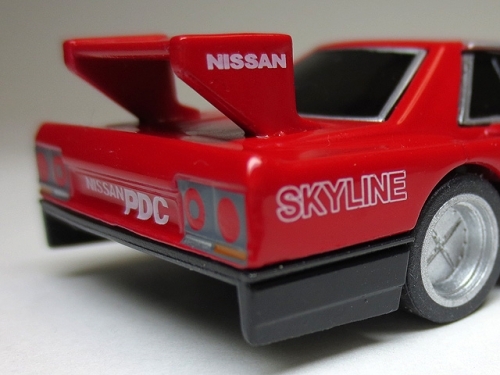 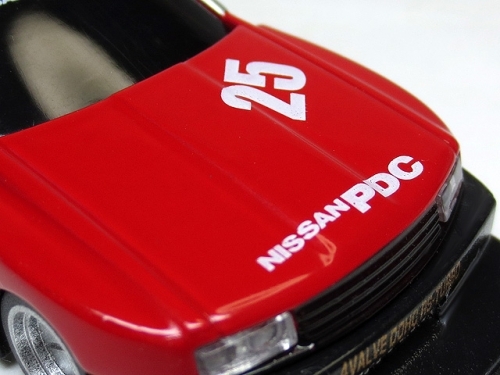 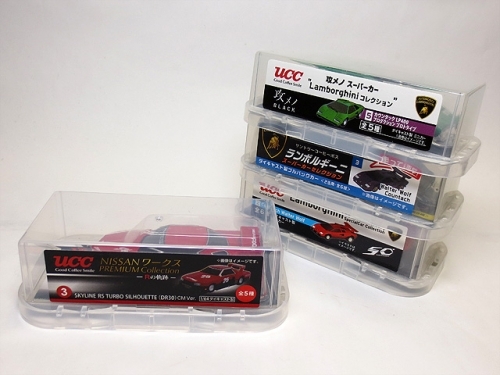 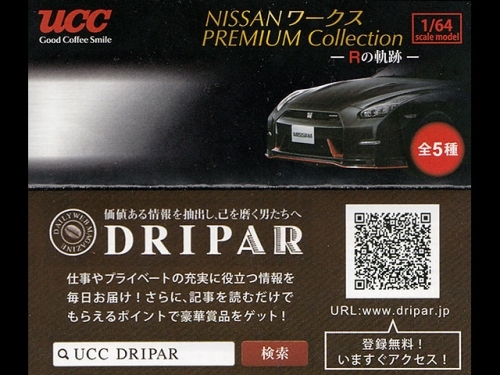 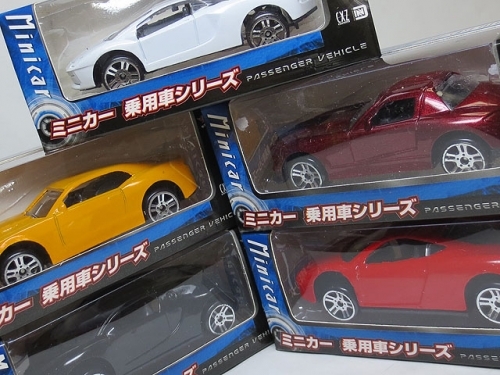 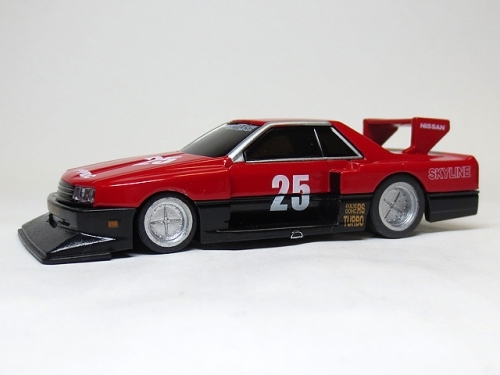 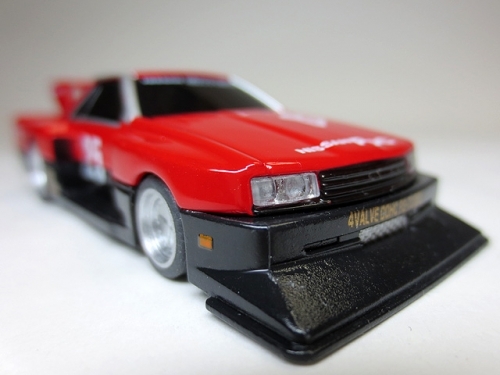 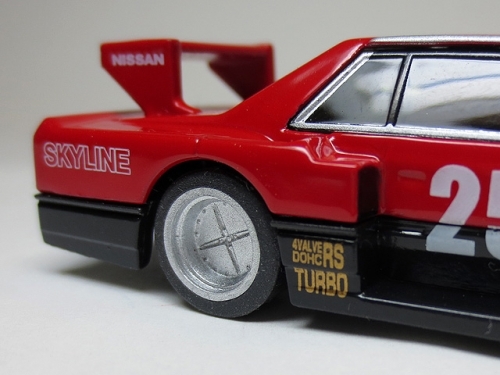 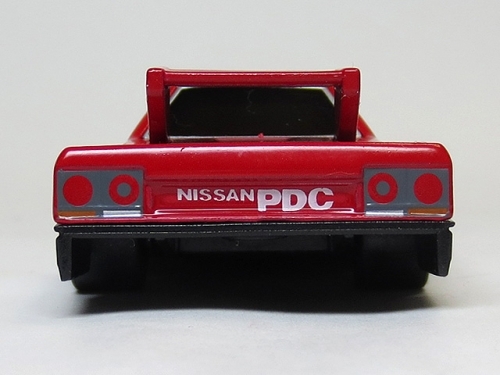 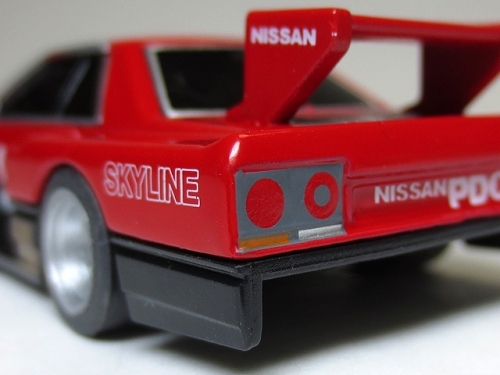 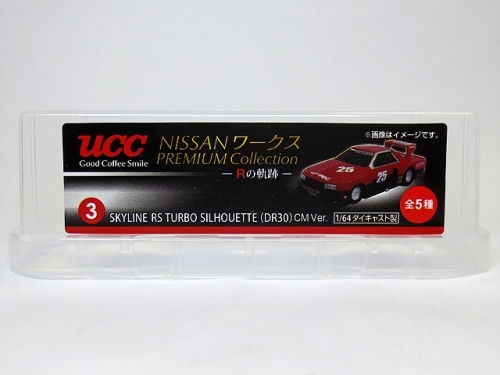 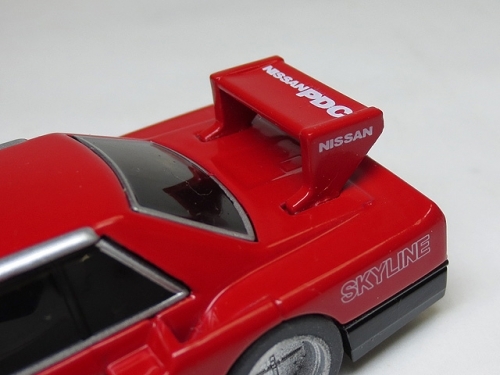 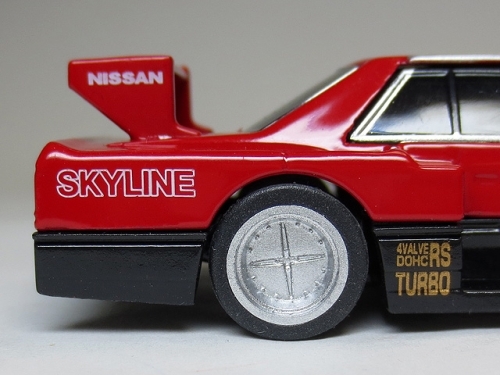 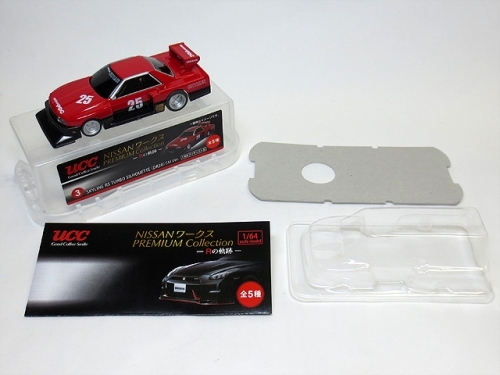 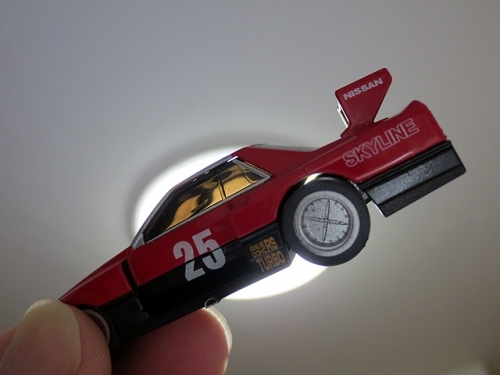 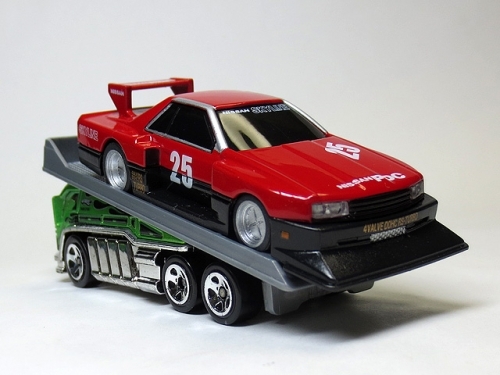 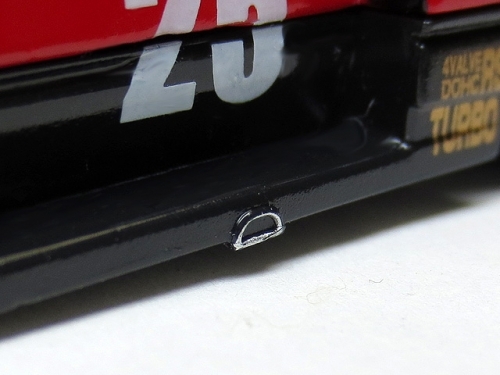 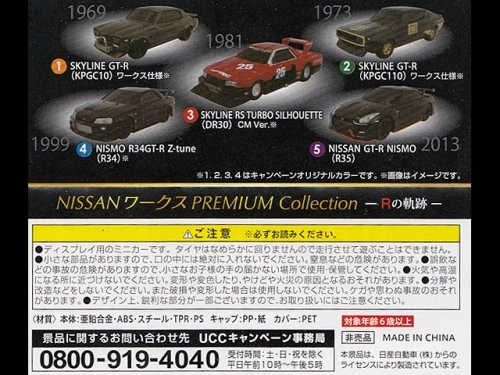 UCC NISSAN ワークス PREMIUM Collection -Rの軌跡- / SKYLINE RS TURBO SILHOUETTE (DR#) CM Ver. 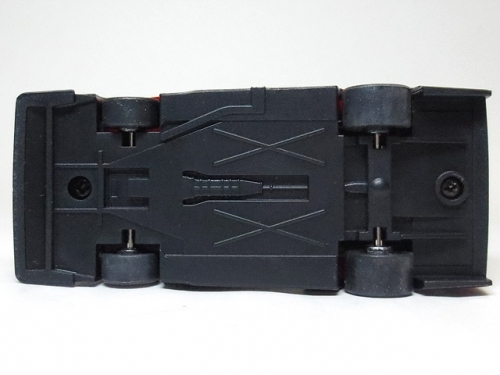 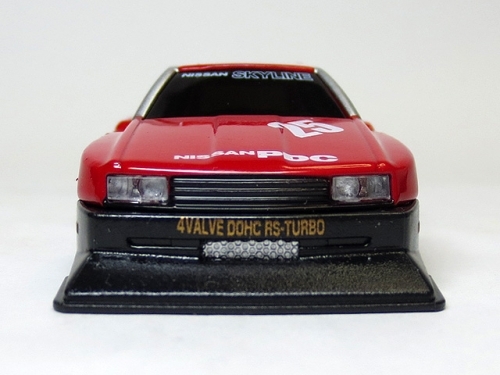 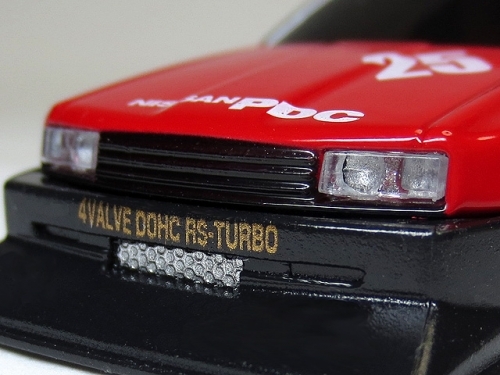 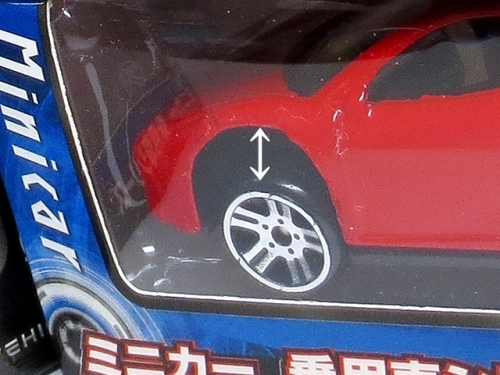 3.RS TURBO SILHOUETTE （DR30） CM Ver. 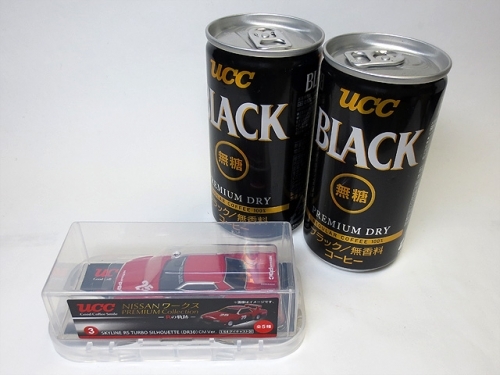 copyright©2015 〜玩具の備忘録〜 all rights reserved.